Id like to share a few images from Paul and Kellys wedding from last week which ive been working on. 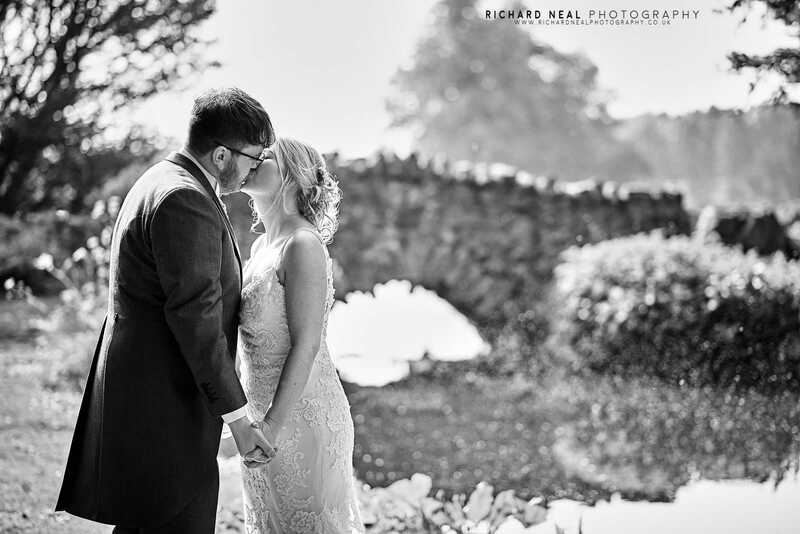 It was touch and go with the weather, but fortunately the sun came through when we needed it for a beautiful ceremony in the conservatory and then for photos in Hardwick Park afterwards. It seems odd to think that back at school, as I gazed out of the window not paying a single ounce of attention to the teachers, that one day id be the photographer at a classmates wedding, but then, I doubt I imagined any of us ever getting married back then! It was an honour to be chosen to cover their special day and I want to wish the lovely couple all the best for the future!